Ironically, these virtues only prevail when the coffees have been subject to the unorthodox procedures for fruit removal and drying prevailing among small growers in the traditional coffee regions of Indonesia. After the thick red skins have been removed from the coffee fruit, the slimy fruit flesh is only partly washed off the beans, often using water tainted by various organic materials. The coffee, with some of the fruit flesh still clinging to the beans, is then subjected to a long, intermittent and irregular drying procedure which encourages the development of mild mustiness, to which earth tones may be added if the coffee is dried on dirt rather than tarpaulins.This set of procedures, so appalling to technophiles and purists, undoubtedly contributes to the deep, murky richness of traditional Indonesia coffees and their complex, ambiguous, low-toned bouquet. 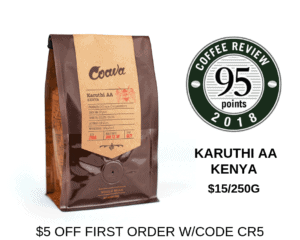 The trick is finding specific lots of such coffees in which the musty, bitter tones are balanced by adequate sweetness, and in which the bouquet is richly funky rather than bitterly so. 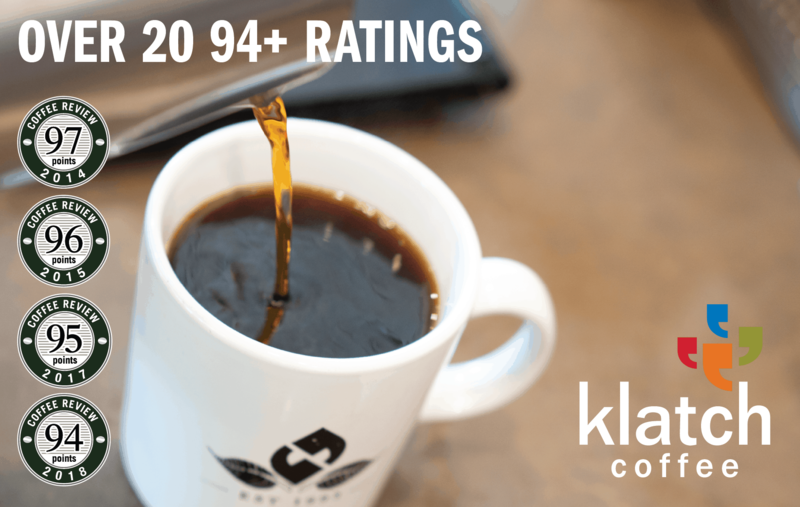 Finding a good Sulawesi or Sumatra is a true test of a coffee buyer’s taste and persistence.If so, then the eight traditionally processed Sulawesis reviewed here were bought by the right buyers for the right reasons. They are a splendid set of coffees, working shifting, always surprising variations on the general Sulawesi themes of heaviness, richness, and low-toned nuance. A note on names and geography. Sulawesi is the current name for the huge, four-fingered island that sprawls in the middle of the Indonesian archipelago roughly between Borneo and New Guinea. The colonial Dutch called this island Celebes. Consequently, Sulawesi and Celebes are synonymous: same island, different names. A similar pair of dueling names applies to the region where Sulawesi/Celebes coffees are grown: the mountains northeast of the port of Makasar at the southwestern tip of the island. This region currently is called Toraja but was known as Kalossi under the Dutch. So, again: Sulawesi and Celebes are names for the same island, Toraja and Kalossi are names for the same region. Years ago a coffee lover pursuing the pleasures of a fine traditionally processed Indonesia might be best advised to buy a Sumatra Lintong or Mandheling, both grown in the region around Lake Toba in the northern part of the island of Sumatra. Today, however, traditional Sumatras more typically range from pleasant but disappointingly middleweight in the cup to objectionably musty. Both the forest-floor notes and the viscous richness usually are missing. But the mystery apparently lives on in Sulawesi. These eight coffees are murky, rich, sweetly seductive, crankily idiosyncratic, providing an always surprising cup on coffee’s wild side.